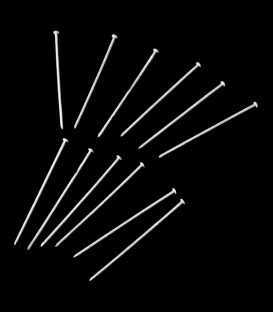 Set of 12 stakes for use with our luminaries to help secure on surfaces. APPRECIATION SALE: 10% off today! 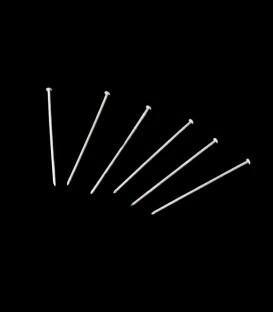 Set of 6 stakes for use with our luminaries to help secure on surfaces. APPRECIATION SALE: 10% off today!